renowned authors and social justice advocates. 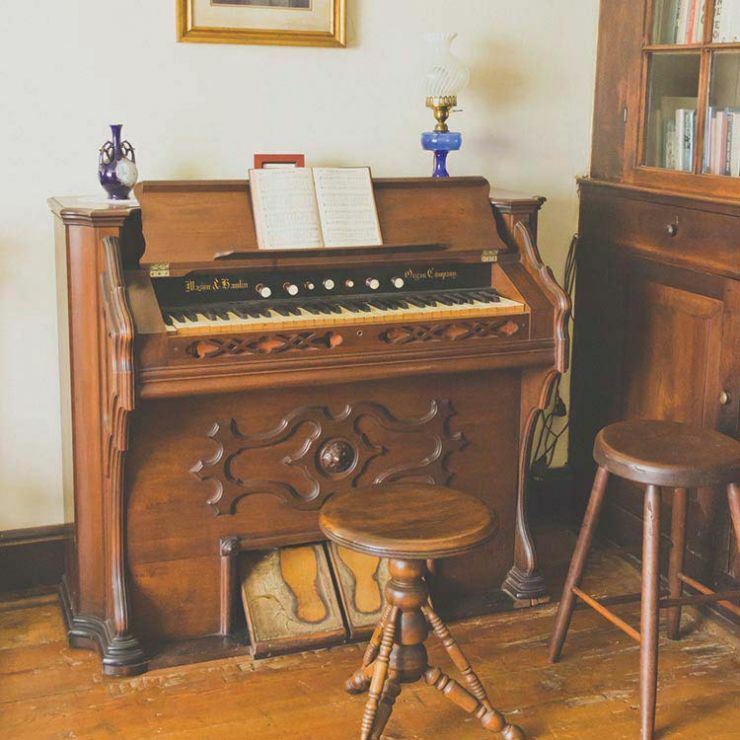 Located in the heart of the Appalachian Mountains, the Pearl S. Buck Birthplace Museum showcases the home in which the Nobel and Pulitzer Prize-winning author was born in 1892. Although Buck spent a great deal of her life in China, the museum celebrates the influence that the home and the West Virginia lifestyle had on Pearl and how it shaped some of her major work throughout her life. The modest two-story, hand-built home, located in the town of Hillsboro, was listed in the National Register of Historic Places on June 15, 1970 and comes to life with stories and treasures from Pearl’s life! 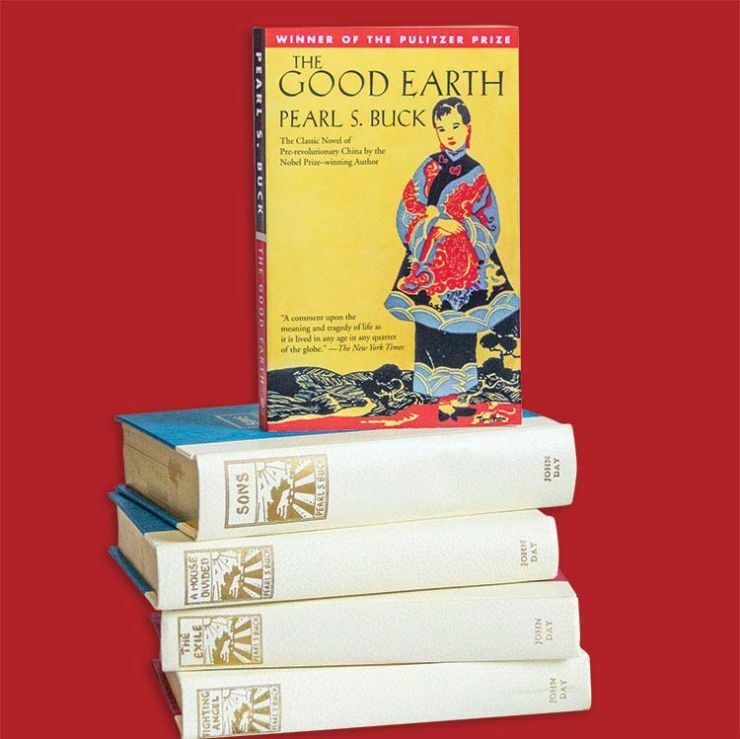 The Pearl S. Buck Birthplace is filled with rich anecdotes and fascinating objects from her life in both America and China, as well as from the lives of her immediate family and ancestors. 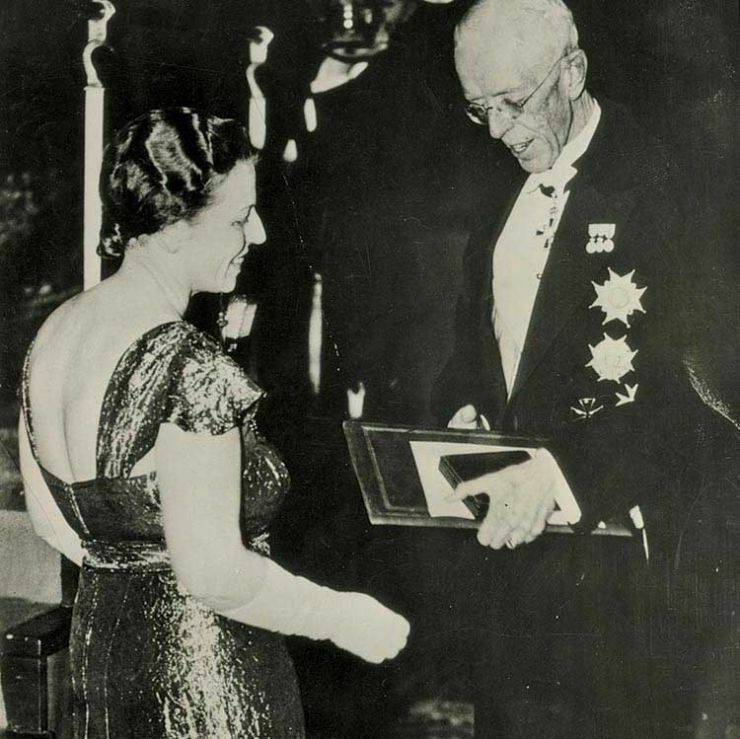 Pearl was the first American woman to be awarded the Nobel Prize for literature in 1938. She was recognized for her Pultizer Prize winning novel "The Good Earth" and other books. Volunteer opportunities abound at The Pearl S. Buck Birthplace! We are always looking for tour guides, educational programs, research, historic gardening, and property care-taking. Interested in purchasing one of the many books written by Pearl S. Buck or finding that unique collectible or memorabilia of the Birthplace? Explore the many options available! Pearl was in advance of her times in advancing the welfare and Civil Rights of people of color and different nationalities. Her book, "Hidden Flower," chronicles the interracial marriage of a Japanese girl and American soldier stationed in Japan after World War II. 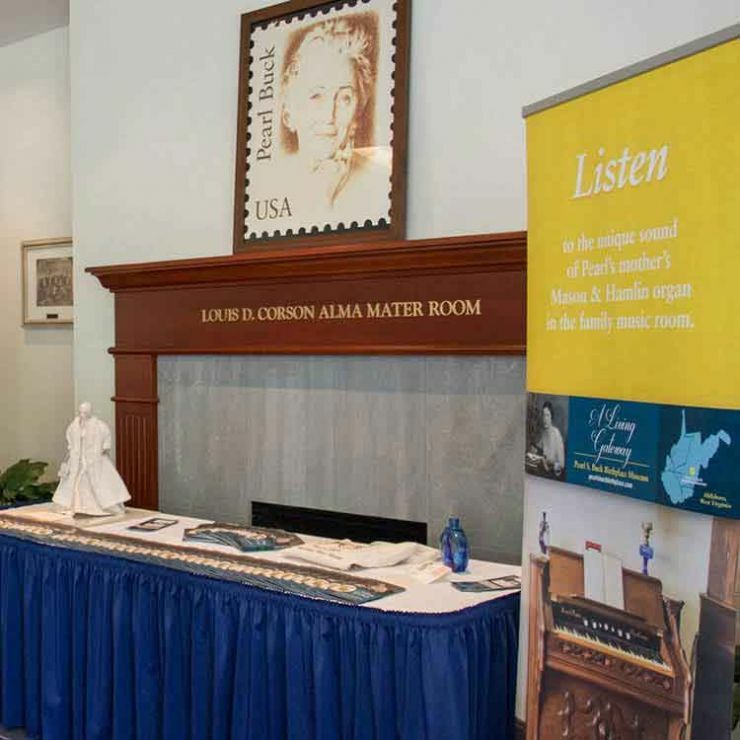 The Pearl S. Buck Birthplace Museum is part of the Quilt Trail of Pocahontas County, the West Virginia Civil War Trails, Traveling219, and an affiliate of the American Writers Museum. This website was produced in partnership with West Virginia University. Open from Mother's Day through the last weekend in October.